Calgary, Alberta, March 13, 2018 – Decisive Farming Corp. the leading farm management platform offering a complete solution for crop farmers and farm service providers, has announced today that farmers will be paid $4 per acre for field data when they purchase a subscription for Optimize RX (variable rate technology) on malt barley. This announcement comes as part of Decisive Farming’s dedication to field scale research on malt barley and the commitment to provide farm technologies backed by real data. As part of the research, Decisive Farming is looking only for growers who are currently not utilizing Variable Rate Technology (VRT) on their malt barley acres, in order to further understand the impact Optimize RX achieves in the first year of implementation. 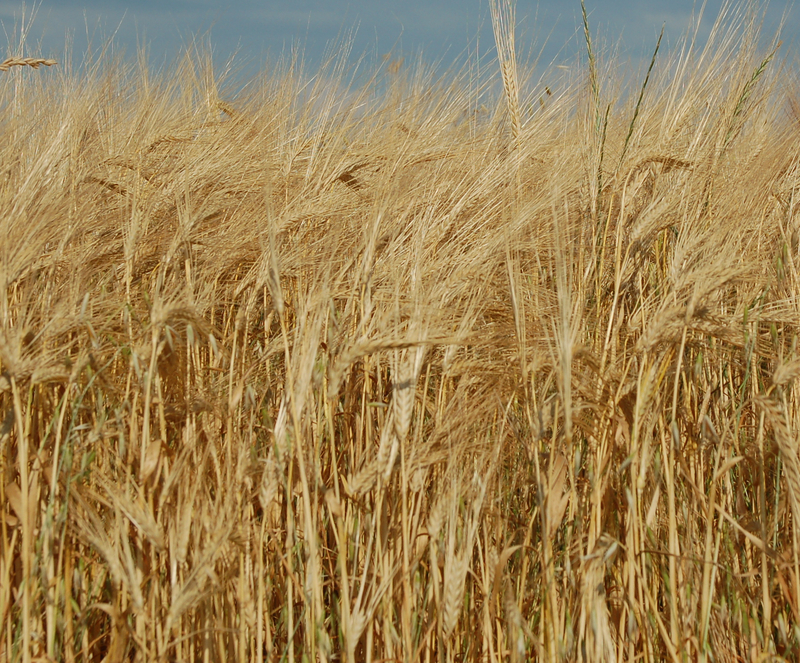 “As farmers know, making high yielding low protein malt barley is tricky business. Weather plays a key role, but working with the right agronomics will give growers the best chance of success,” said Garth Donald, Manager of Agronomy at Decisive Farming. Previous independent third-party data shows the benefit of an Optimize RX program on fertilizer and seed with malt barley, as increasing overall profitability by an average of 48% through increased yield, reduced protein and increased plumpness, above those not using Optimize RX. “Decisive Farming is extremely excited to be the first to offer Canadian farmers real value for their farm data by not only paying them for it, but also by using the data to directly benefit the farm with increased quality and production. It’s a double win for growers,” said Remi Schmaltz, CEO of Decisive Farming. There are only 15,000 acres available for the 2018 crop year and acres are available on a first come, first served basis. Program deadline is April 6th, 2018. Contact Decisive Farming directly for more details. Decisive Farming is a company dedicated to increasing farmers’ profitability, sustainability and technology ease-of-use by providing a single integrated platform that is the farm’s primary operating system. The complete solution covers the three core farm functions; Farm Management to improve performance, Precision Agronomy to increase yield and Crop Marketing to grow farmer revenue. Decisive Farming’s platform currently has over 4 million acres and is being used on forty different crop types in North America. The company is headquartered near Calgary, Alberta and has strategic partnerships with the leading distributors across the agriculture value chain.